If you are looking to change your cleaning provider you should consider TUPE (Transfer of Undertakings and Protection of Employees) – a regulation which protects employees’ terms and conditions of employment when a contract is transferred from one company to another. Employees of the previous company when the contract changes hands automatically become employees of the new company on the same terms and conditions. So you need to consider that if you change your cleaning contractor you will probably (unless the staff don’t want to work for the new contractor) end up with the same operative and that does look right especially if the reason for replacing the existing cleaning services supplier is either the poor quality of the service provided or the price you are paying for the service. 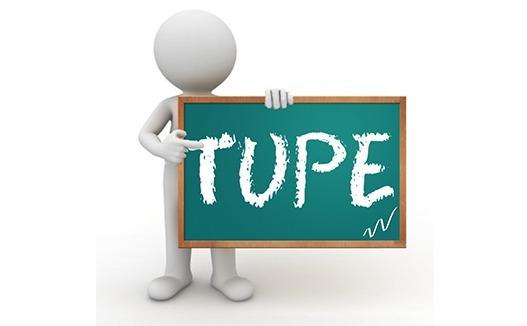 The impact TUPE has on the cost of cleaning is set by the stipulation that the employees’ terms and conditions of employment stays the same after the transfer to the new contractor, that is the same pay rates, holiday allowance and any other benefits. This removes much of the flexibility around costs of cleaning which is the main cost of the cleaning contract. Creating more value for the contract is our strategy. In respect with the quality of the service, as the cleaning operatives are the key to achieve the expected standards, our focus is on the cleaning staff by evaluating, training and motivating the staff. In most cases we find that the poor quality is a consequence of a poor management and supervision. If the cleaners are left with no guidance, no supervision and reviews they might not realize their work is under the expected standards. Our solution to this problem is to implement a strong leadership and management program in place which will continuously evaluate, monitor and improve staff performance. Part of this program is induction to the cleaners of the Management Process – which defines what standards are expected, timelines for improvement and consequences of not meeting required standards. Also a review of Cleaning Specification, Cleaning Procedures, Health and Safety and Method Statements, together with adequate support and providing the correct cleaning material and equipment to conduct the tasks. So when you are looking to change cleaning provider ensure the new provider is primary focused on adding value, supporting and motivating the cleaning operatives. 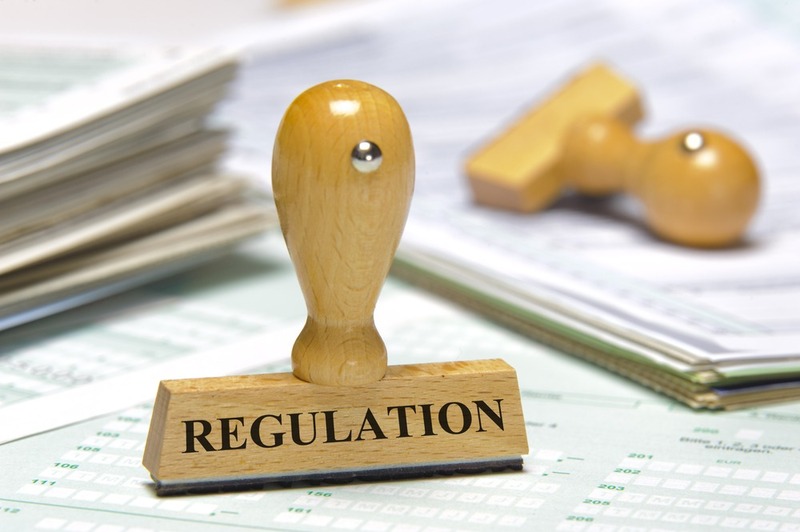 – A clarification on the face of the Regulations regarding the test for service provision changes, the activities carried out after the change in provider must be fundamentally the same as those carried out by the person who has ceased to carry them out before it. – Amendments to the provisions which give protection against dismissal and restrict changes to contracts: these protections will apply where the sole or principal reason for the dismissal or variation of employment contract is the transfer. – Amendments so that a change to the place where employees are employed can be within ‘changes in the workforce’. This is relevant to the dismissal protection and the protection against variations of contracts. – Exceptions to the general restriction on varying contracts of employment – so that terms incorporated from collective agreements can be varied when more than a year has passed since the transfer, provided that overall, the contract is no less favourable to the employee and – so that employers can make changes permitted by the terms of the contract, but in both cases, this is subject to the rules as to when a contract is effectively varied. – A provision so that in some circumstances, rights to terms and conditions provided for in collective agreements entered into after the date of the transfer are not transferred. – A provision allowing micro businesses to inform and consult employees directly when there are no existing appropriate representatives. – The usual deadline by which the old employer must supply the employee liability information to the new employer is increased from not less than 14 days before the transfer to not less than 28 days before the transfer. Since 2003, Luna Clean provided professional cleaning services to over 100 happy commercial customers in Worthing, Bognor Regis, Chichester and surroundings.